As the end of the semester approaches, the pace quickens for us as we plan for our inaugural summer institute at the Chippewa River Writing Project. In conversations that began many months ago and have stretched across talks with NWP folks like Will, Bud, Paul, Peter, and Sara, my thinking on what I want for a web presence for our site has been boiled down to the public face through our own website as well as a workspace for our teachers in this wiki. These conversations have now led me to a chat today with my writing group, Rob and Jim, both of whom are working with writing projects at their own universities. Now, I do not mean to be presumptuous here. 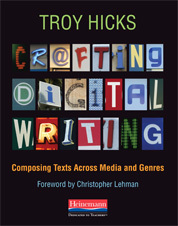 There are plenty of writing projects who are doing digital writing in some way. 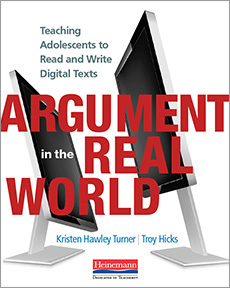 And, many of them are doing outstanding work, leading the field of K-12 digital writing, as represented in the new collection – Teaching the New Writing: Technology, Change, and Assessment in the 21st-Century Classroom (which we will likely use in our summer institute). Our site can do something different, however, from the very first moment of our orientation that happens next month, through our summer institute, and into all the work of our site thereafter. We will be a digital writing project from the get go. We begin our work as a site with the expectation that digital writing is simply a part of our work. I am not sure how other sites that have begun in the past few years view their use of technology to support the site, represent their work, and connect their teachers, but I see our site as being a digital writing site because the use of blogs, wikis, collaborative word processors, digital stories, and other media will be a constant part of our work. From the initial Google form that teachers used to apply to their final digital portfolios this summer, digital writing will simply be a part of our site’s identity. Participants will be invited and encouraged to share their alphabetic writing through a blog or wiki page, as well as by using collaborative word processors. In addition, as a component of personal writing in the summer institute, we will encourage them to create multimodal writing, most likely in the form of digital stories for this first summer. Through alphabetic and multimodal writing shared across digital spaces, participants will have a better understanding of how and why to choose different media for production of and response to writing. Participants will again be invited and encouraged to share their teaching demonstrations on the CRWP wiki. We can show them how to upload and embed images, audio, slide shows, chat rooms, and other media, as well as how to use the discussion and history functions of the page to invite their peers into their presentation in ways otherwise not available without the technology present. This will, over time, create an archive of teaching demonstrations that will be both horizontally aligned by SI cohort and grade level within those cohorts as well as vertically from year to year, thus showing major themes in each summer’s institute. By inviting participants to create their teaching demo on a wiki page, we are creating an automatic archive that we can look to in the future for purposes of research, reflection, and professional development. In thinking about ways that we want participants to engage with one another and keep track of their own reading and research, there are a number of tools such as delicious, Diigo, and Zotero that I want them to be aware of and, ideally, use as research tools. 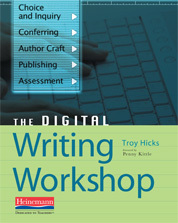 As we engage in the process of reading, online and offline, and keeping track of that information by using digital writing tools, we will be teaching participants skills that they can use for their own professional learning as well as share with their students who are learning to become digital researchers themselves. As perhaps the key element of the summer institute, participants will share their writing in response groups. By using blogs, wikis, and collaborative word processors, we will be able to see the benefits and constraints of each tool including how they can be used in public and private ways. By inviting participants to think about what it means to respond in face to face and digital environments, we can compare the ways in which the context shapes our response process. Also, we can think about how offering comments through digital tools such as microphones or voice recorders can change the response process, too. 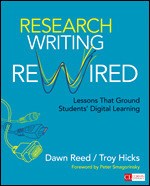 How does an explicit focus on digital writing affect the experience of being in the summer institute? There is lots of research and writing done about relationships that individuals develop within institutes, but there is not as much about the vertical relationships that expand over time. How can being a digital writing project help these relationships materialize? We know that the NWP experience is powerful. What makes this such a powerful experience for teachers and how can we track it digitally? 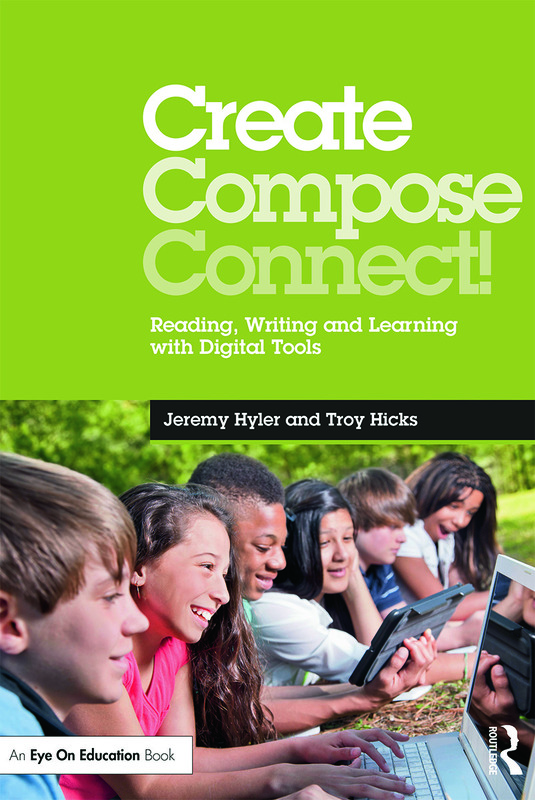 How will a deeper understanding of how and why to use digital writing tools change participants’ perceptions of what they can and should do in their classroom? Jim also suggested that participants create a literacy autobiography before the summer institute, but ask them to do so by creating it with a digital tool with which they are comfortable. This would help set the tone for the summer and provide us with an icebreaker activity in the first days when people share their autobiographies. Of course, one of my jobs this summer will be to identify the two or three participants that can help do this kind of digital writing work next year and invite them to become leaders at our site. So, those are some initial thoughts. 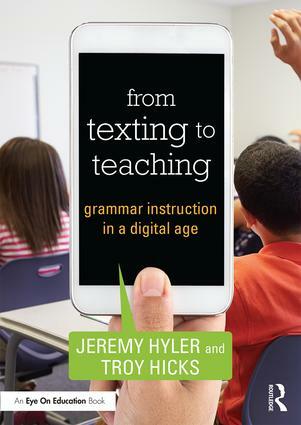 I will be curious to see how this develops and how teachers react to the overall experience of working in (and then reflecting on their work in) a digital writing project. I look foward to the journey. This might be a good method for your project. If you get social media to be involved with it, you’ll get even greater coverage of participants.